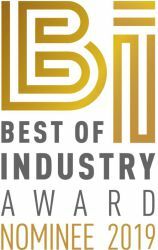 SORALUCE VSET is nominated for the Best of Industry Award 2019 in the category “measuring and testing technology”. The patented VSET from BIMATEC SORALUCE is used for measuring and aligning raw parts before machining. 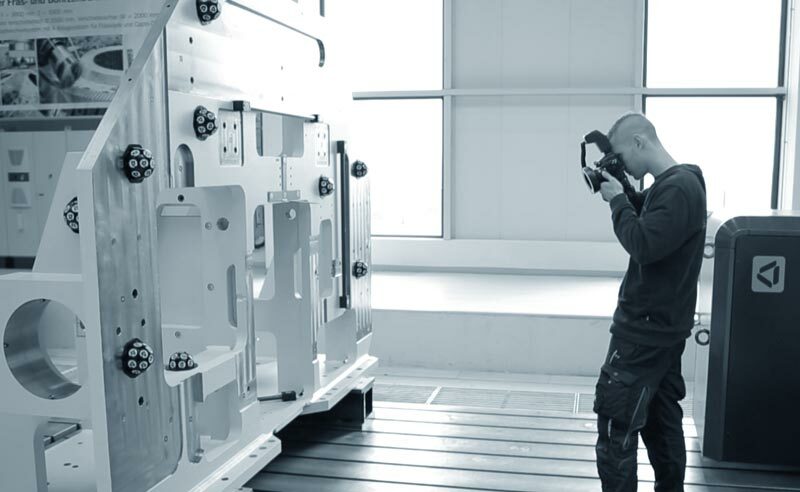 Large workpieces require time-consuming and expensive set-up processes. By using VSET, the time for this complete process is reduced by up to 70%. Starting from 25. March until early June 2019 your are able to vote online for our SORALUCE VSET.